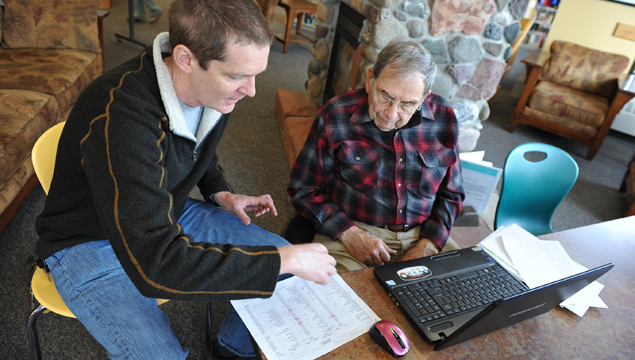 Older adults face a variety of obstacles when entering the digital realm. In addition to physical and cognitive barriers traditionally associated with aging, technology-related anxiety discourages exploration and tinkering, behaviors that are critical to the development of digital competency. Indeed, the problem is not restricted to older adults, as socioeconomic factors can hold younger people back in technology adoption. Our research explores learning strategies to bring newcomers into the digital community and give them the skills they need to stay current in this ever-changing space. Our outreach work helps newcomers in a range of venues, and also gives university students valuable first-hand tutoring experience with capable people struggling with unfamiliar technology. The Breaking Digital Barriers (BDB) project started in 2011 as a local outreach project. 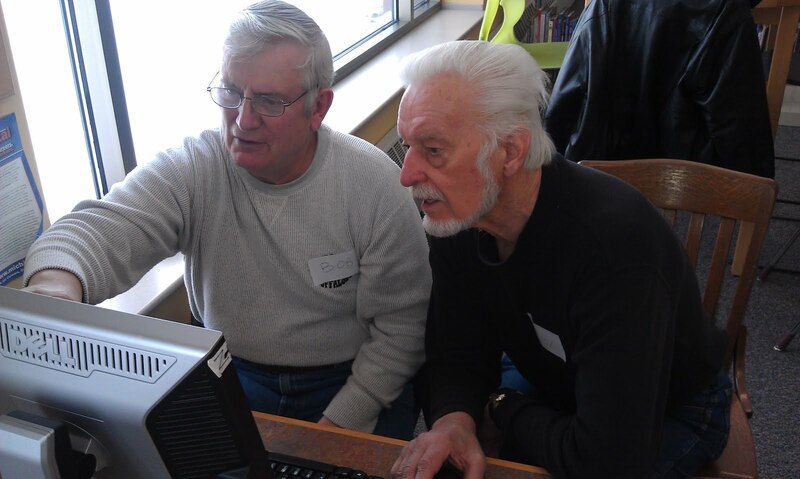 Our flagship program, BASIC (Building Adult Skills in Computing), was (and still is) hosted at the Portage Lake District Library in Houghton MI. Over the years, the group has brought BASIC to a number of other venues, including the Ojibwa Community Library in Baraga MI, Little Brothers Friends of the Elderly in Hancock MI, and in Hancock MI. 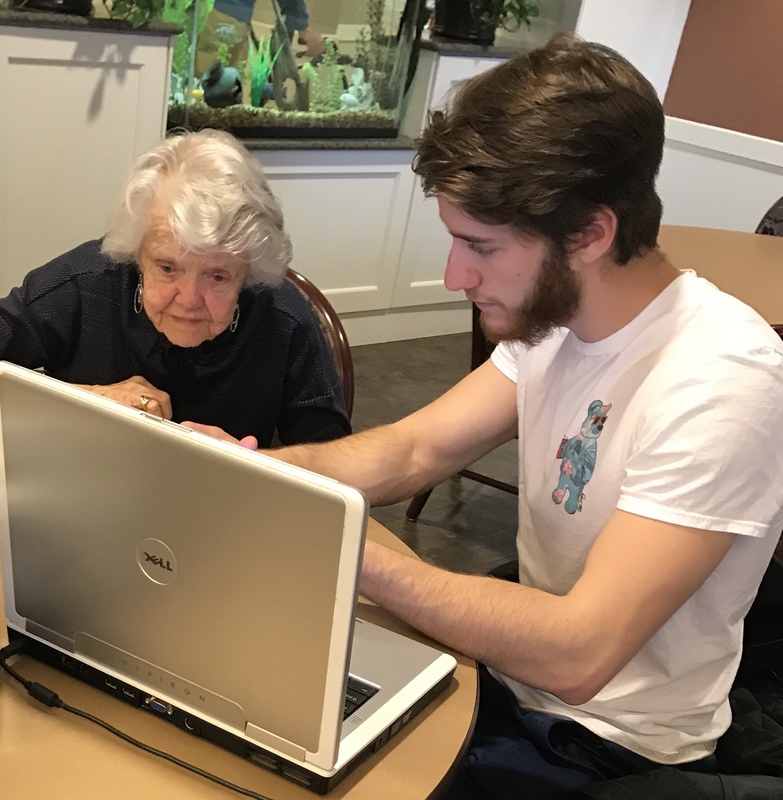 Students from Michigan Technological University volunteer to assist participants with the basics of digital literacy, as well as more advanced topics. Sitting in on one of these sessions for even a few minutes is an eye-opening introduction to the obstacles that older adults and other newcomers face as they attempt to embrace digital technology. The program has recently expanded to include programs at in Wallingford CT and Elim Park in Cheshire CT, with student volunteers from Quinnipiac University providing one-on-one tutoring. The Breaking Digital Barriers team is refining and testing a learning model that seeks to mitigate anxiety and strengthen development of higher order skills, through scaffolded technological assistance. Rote step-by-step "solutions" do not give learners long-term competencies; instead, we offer strategies that allow users to ​explore (understand the full space of affordances that are available to them, by a combination of visual scanning and navigation) and tinker (understand how user actions affect the system state, by direct action) in a safe, methodical way. 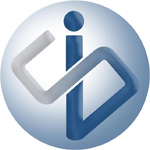 Online BASIC training unit for use by technology trainers in informal educational settings (e.g. librarians, senior living staff, volunteers). Digital Competencies Assessment Toolkit (DCAT)​​, including a gamified assessment of online exploration and tinkering, a test of learners’ mental models of digital interactions, and a technological self-efficacy questionnaire. DCAT will be a fast and easy way to determine current levels of digital competencies and to assess progress in training. HTML5 toolkit allowing website developers to use accessibility functions that encourage exploration, reveal hidden functions, and allow users to create dynamic annotations to serve as memory aids. Kelly Steelman is an Assistant Professor of Psychology at Michigan Tech. She hold a B.S. in Aerospace Engineering from Illinois Institute of Technology and a M.S. in Human Factors and Ph.D. in Psychology from the University of Illinois at Urbana-Champaign. Her research focuses on understanding human attention in information-rich environments, ranging from airplane cockpits to radar displays to websites. Why do we pay attention to the things that we do? Why do we sometimes fail to notice important content or have difficulty finding information that we need? And, ultimately, how can we design better interfaces to help people perform their work more safely and efficiently? Charles Wallace is an Associate Professor of Computer Science at Michigan Tech. His research focuses on how humans can better understand the software they build and use. He is currently working on educational programs for K-12 students, undergraduate Computer Science students, and senior citizens, and he is studying communication and teamwork patterns in software development settings. Leo C. Ureel II is a Lecturer in Computer Science at Michigan Technological University. He worked as a software developer for Fortune 500 companies Coltec and Motorola and as a software researcher at The Institute for the Learning Sciences and Northwestern University. He was co-founder of Redshift Software, a game tools developer and has designed video games for CouchWorld Games. His research interests focus on understanding how we can use Intelligent Learning Environments to engage students in communication during the learning process. This research has taken him on a journey into Artificial Intelligence, Cognitive Science, and Software Engineering. Current projects include: development of WebTA, a system that provides automated feedback to students learning how to program. Leo participates in two combined research/outreach programs: Breaking Digital Barriers, which helps adults use computers, and Copper Country Coders, which helps students in grades 6-12 learn to program computers. Leo is also a Program Partner for the National Center for Women & Technology (NCWIT) AspireIT Program.